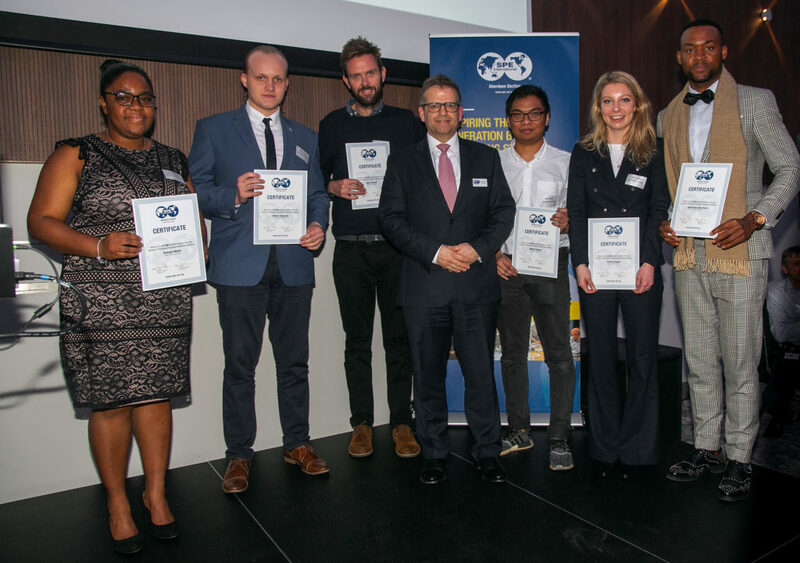 Students at universities around the country have received a financial boost from the Society of Petroleum Engineers (SPE) Aberdeen Section as part of its 2019 bursary programme. Each year, the bursaries are open to students studying oil and gas related subjects from the University of Aberdeen, Robert Gordon University, the University of Dundee, Heriot Watt University and the University of Strathclyde. More than 85 students, from undergraduate to PhD levels, applied for this year’s programme, with 26 awarded funding. A further 8 students were awarded £1000 each. 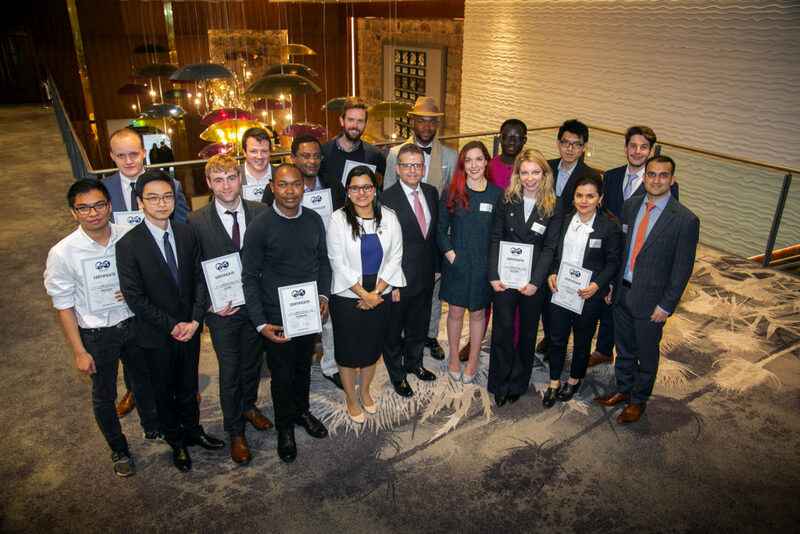 Ritika Pawar, Chair of the Student Development committee, said: “The SPE Aberdeen bursary programme has been a major source of student support for more than four decades and we are proud that this has continued, despite industry challenges over the years. “Once again, entries presented our judging panel with a challenging task however we have been extremely encouraged by the calibre of the students and their clear future potential. The interview stage also allowed us to meet and hear more from these promising individuals and like previous years, this process did not disappoint. 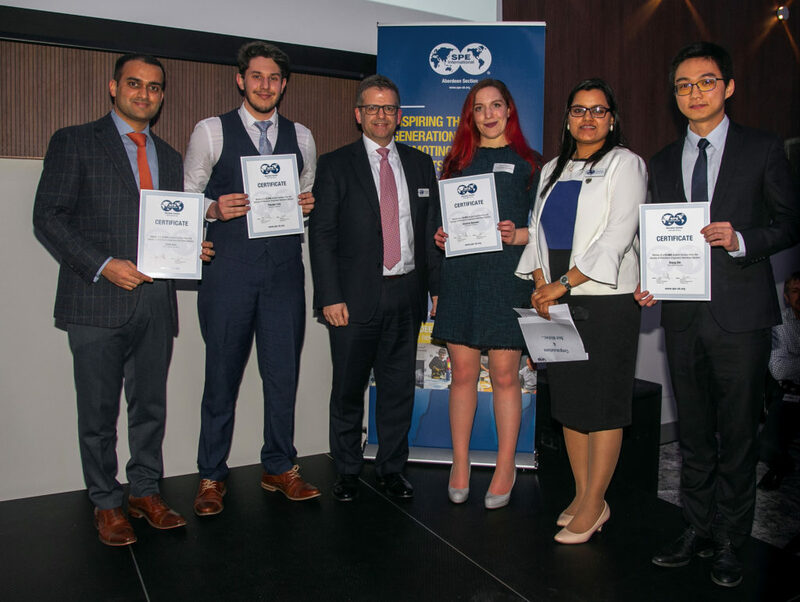 Each of the students were presented with their awards at SPE Aberdeen’s monthly technical meeting on 27 March at the Sandman Signature Hotel Aberdeen.